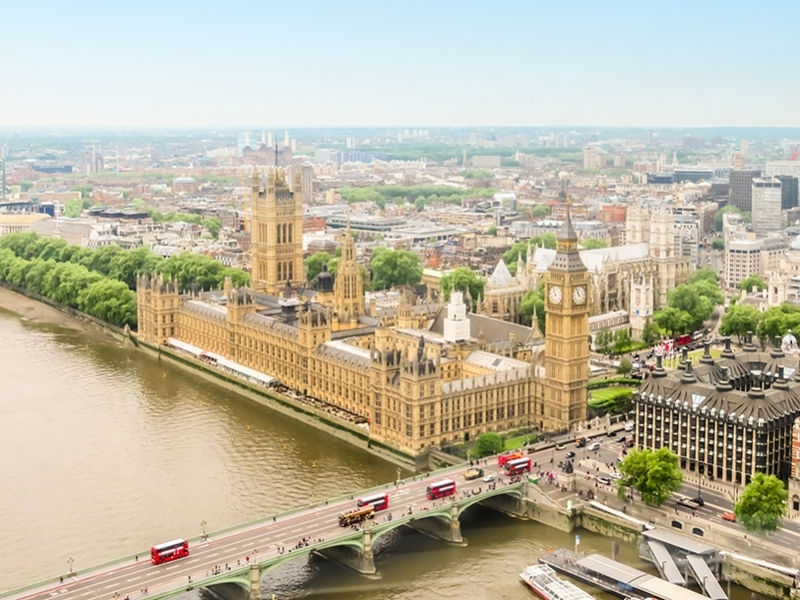 Amongst the ongoing turmoil and uncertainty of Brexit, Chancellor Philip Hammond delivered his Spring Statement last week, outlining government spending and policy on energy, infrastructure and jobs. Despite the chaos in government, Hammond was able to deliver some positive news to those looking for reassurances in the British economy and jobs market. A pledge to exempt PhD-level roles from the visa caps was announced as a measure to ease concerns on a lack of skilled workers after free movement ends. Updates to the apprenticeship reforms announced at the last Budget, bringing forward £700 million package of reforms which include cutting the cost of co-investment by half from 10% to 5%. The commission of a study on minimum wage rates which will support new discussions on the future rates of the National Minimum Wage. Assistance for small businesses to help them reduce carbon emissions and energy bills. A guarantee to continue UK funding of the JET nuclear fusion reactor project in Oxfordshire. Whilst the future of the UK economy and our relationship with the EU remains unclear, the global energy industry is booming. We are seeing high demand for skilled workers both here in the UK and further afield.